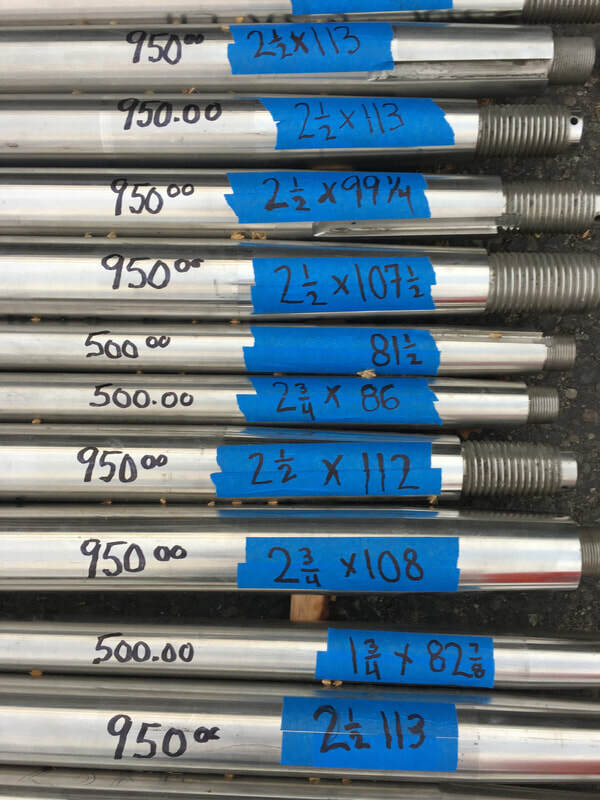 Shafts are from the machine shop at Cabo Yachts. Were purchased at the auction when Brunswick took over. Been in storage for several years...AquaMet Stainless..